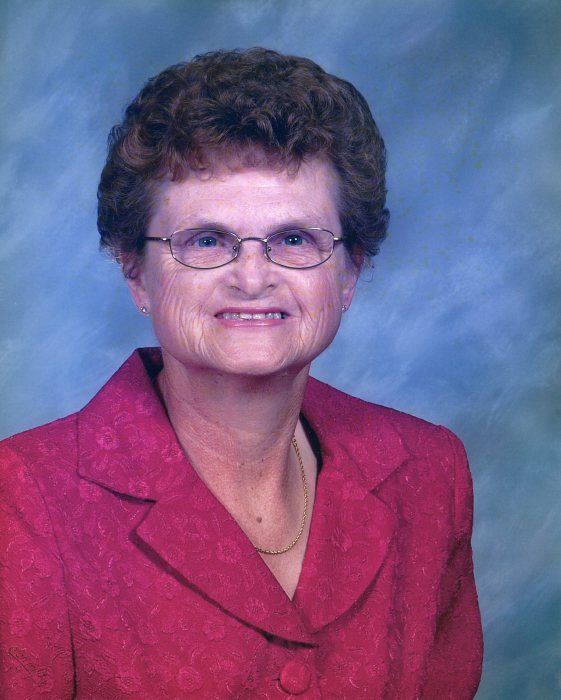 Evelyn Ann Wallace, 74, passed away Sunday March 31, 2019 at Wilson Pines surrounded by her loving family. She was preceded in death by her parents, John Thomas “J.T.” Wallace Jr. and Rosa Bridgers Wallace. She is survived by family, siblings, Brenda Spence and husband Don, Gene Wallace and wife Jean, Ginger Vick and husband Jim, along with several nieces and nephews. A Celebration of Evelyn's Life will be held Wednesday, April 3, 2019 at 2:00pm in the chapel of Carlisle Funeral Home with the family receiving friends one hour before the service. The interment will follow in the Macclesfield City Cemetery. In lieu of flowers, memorial contributions may be made to Owen’s Chapel Free Will Baptist Church 6204 Webb Lake Road, Elm City, NC 27822.